Sacramento4Kids is where I got my start in blogging. 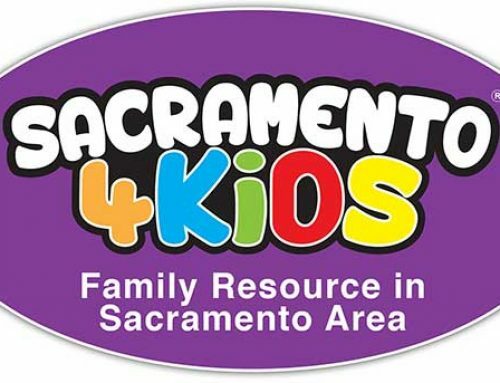 Sacramento4Kids is a terrific online resource guide for families in the Sacramento region. It houses a vast online directory with things to do, child care resources, art classes, sports programs, camps, Kids Eat Free venues, birthday party places, and more. I am impressed with everything about this site, and I have found the special needs section quite helpful. There is a complete list of local resources arranged by category and also by city. Sacramento4Kids.com has extensive local content, and if parents don’t know about it yet, they should! The special needs blog I write focuses on providing useful information for families affected by autism. 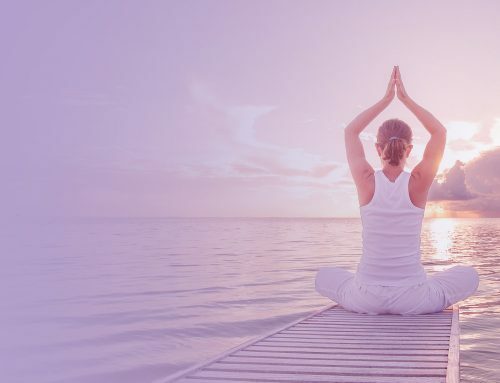 Among the topics already appearing: advocacy, gluten-free diets, getting through meltdowns, autism awareness, things to do in summer, traveling with a child with autism, and doing chores with a child with autism. 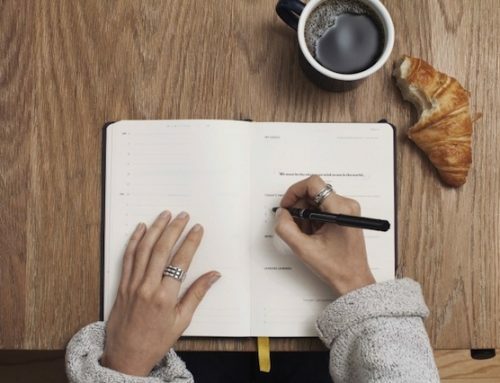 It started with a blog about what to do when you receive an autism diagnosis. Please check out the special needs blog on Sacramento4Kids.com today!